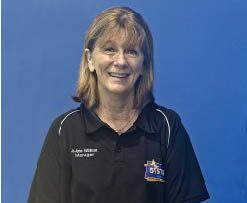 Coach Jo has been with 5 Star Swim Schools since 1998 and has helped hundreds of junior squad swimmers move through the ranks of competitive swimming. With a strong emphasis on technique her young swimmers are regular medallists at local carnivals. 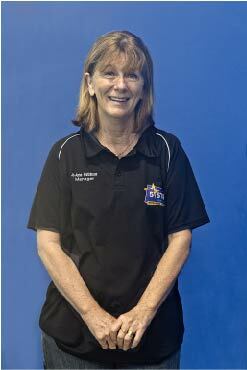 Jo-Anne has been actively involved in the running of Kincumber Pacific Dolphins Swim Club for many years and is its current President. She holds the Competitive Strokes Certificate.